In 2006, container gardening stepped off the back patio and expanded into the landscape. Containers popped up in beds and borders or stood alone like an eye catching exclamation point. They were no longer viewed as one-dimension accessories that held plants. Instead, containers emerged as the new, must have landscape accessory that added interest, texture and color to the yard. Busy homeowners began decorating their yard with “spots of pots” and found this as an easy way to accessorize with splashes of color. Additionally, they began to fill containers with more than just beautiful blooms, combined flowers, and foliage in one container for an unstoppable look. Tropical plants were ideal for large mixed containers or combination plantings, where they strut their stuff without getting lost among other varieties. Flash Forward, and container gardening has taken a new, advanced form. Today, containers have fully expanded beyond the limits of the porch or landscape. 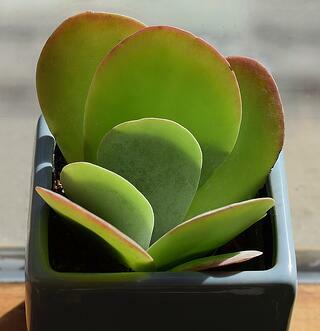 It’s not uncommon to find container plants in houses, dorm rooms and even at work. The modern wellness hotspot trend highlights the need for containers – and houseplants – in all spaces. 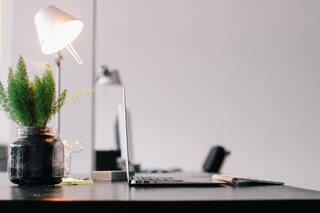 It’s common knowledge that indoor office plants, for example, create healthier and happier workers, lower healthcare costs, increase productivity, lower absenteeism and reduce turnover. 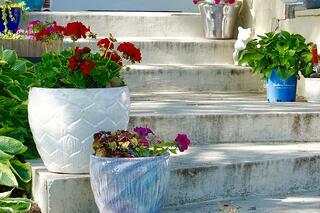 Mixing containers with blooms, foliage and edibles is also encouraged! As advanced technology makes it easier for gardeners to grow all-year-long, it’s not uncommon to see microgreens growing alongside common houseplants indoors. Today, 37 percent of Millennials and 28 percent of Boomers are growing herbs indoors. That number will only continue to increase. Potscaping was a top trend in 2006. 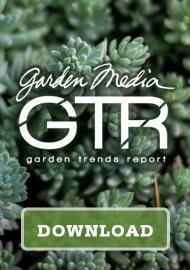 Download our 2017 Garden Trends report to see what’s trending now.